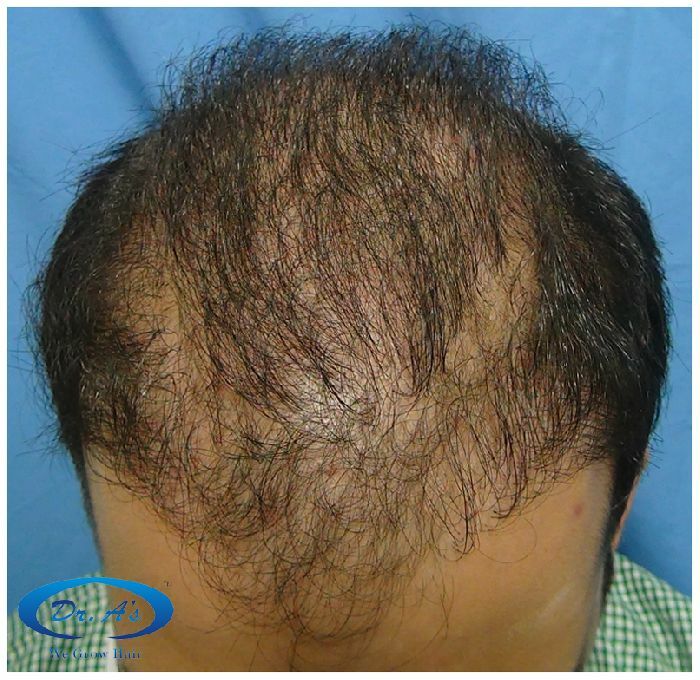 A95 (Repair HT) – (nickname), underwent 2840 grafts (2676 strip/FUHT grafts + 148 Forehead grafts + 16 Beard grafts) - 8 months update. 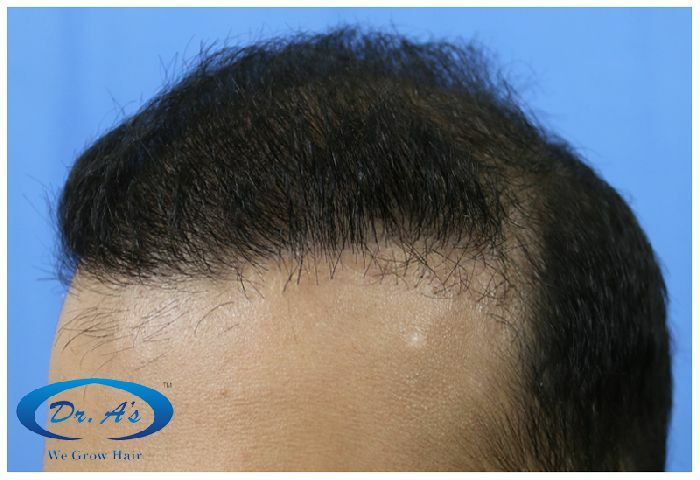 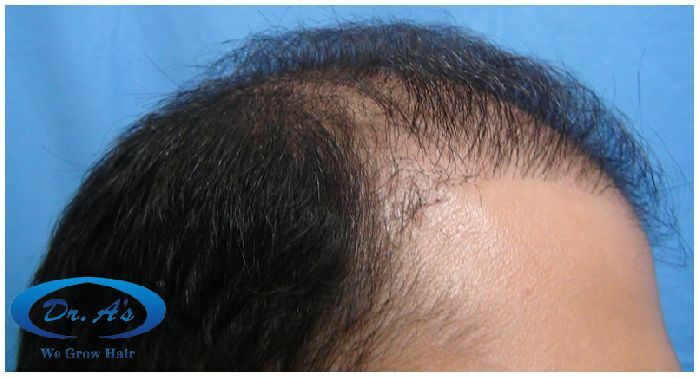 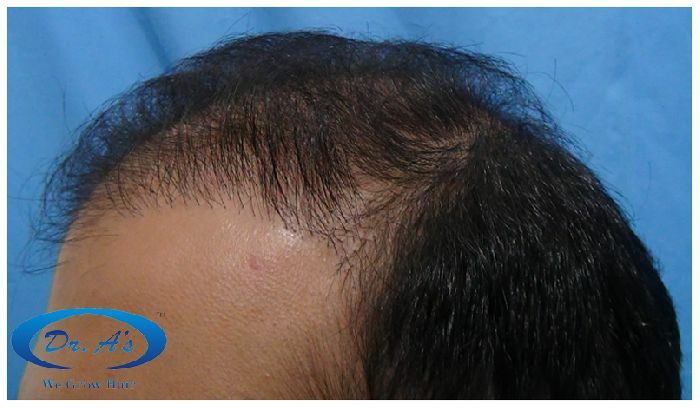 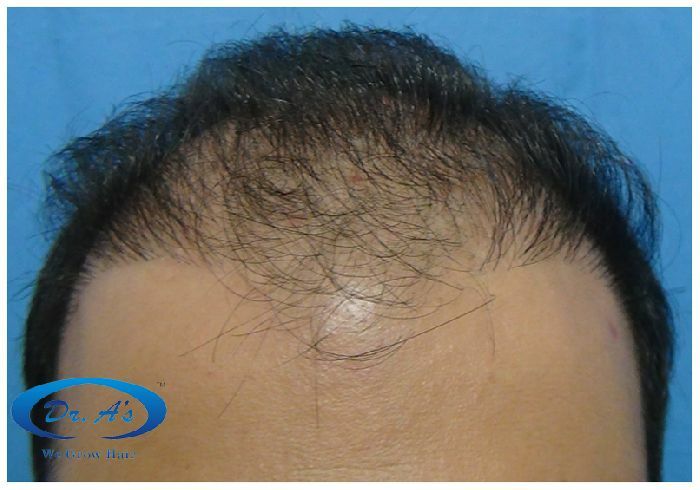 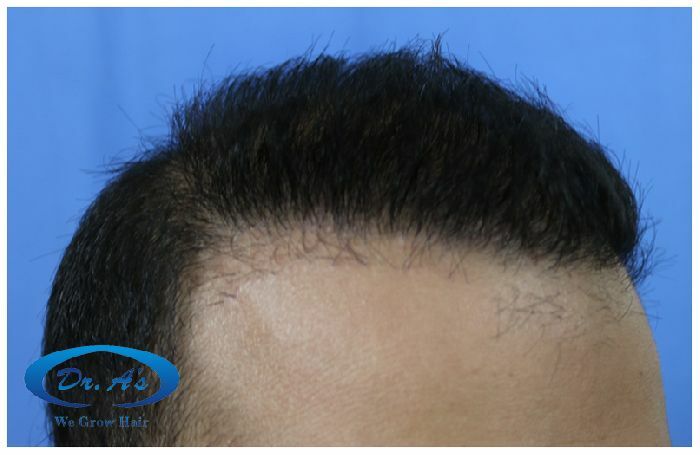 History : Patient underwent 2 hair transplant procedures in 2013 at some other clinic by so called fue method (2500 fue grafts in 2 sessions) but he was not satisfied with his results. 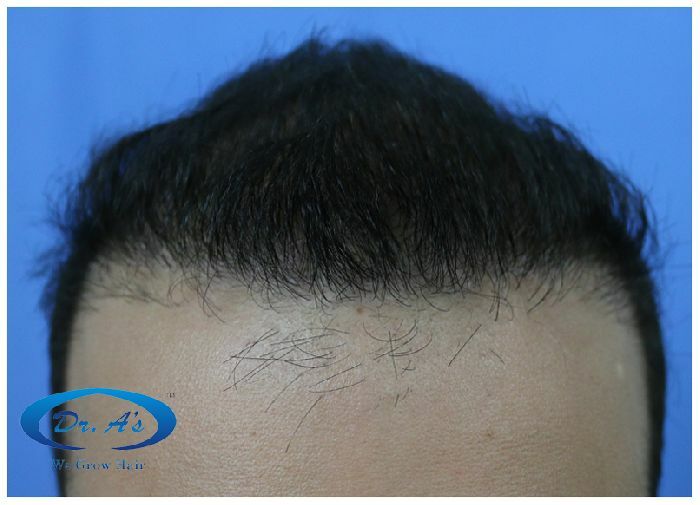 After his unsuccessful hair transplants his research led him to Dr. A’s Clinic and in March 2014 he had a corrective hair transplant at Dr. A’s clinic.